Lookout Mountain is a beautiful suburb of Chattanooga. It has a small town/community feel to it. It is a luxury home area, many with beautiful mountain views. The population of the mountain is only about 3,600 people (according to the 2000 census). Lookout Mountain crosses into 3 states (TN, AL, & GA). Most people live around the TN/GA state line. The elementary schools for both Lookout Mountain TN & GA are excellent schools. Most residents send their kids to one of the many private schools in Chattanooga for middle school and high school. The area is very safe. It is one of the few communities where you do not have to worry about your kids riding their bikes to a friend’s house in a different neighborhood. Lookout Mountain has a common area with public tennis courts and baseball fields. It also has 2 private clubs that have tennis, golf, and swimming. Housing prices usually run from $200,000 to the million dollar range. Further south on Lookout Mountain, you can find more homes in the $100,000 range. Want to Search for Lookout Mountain Homes? 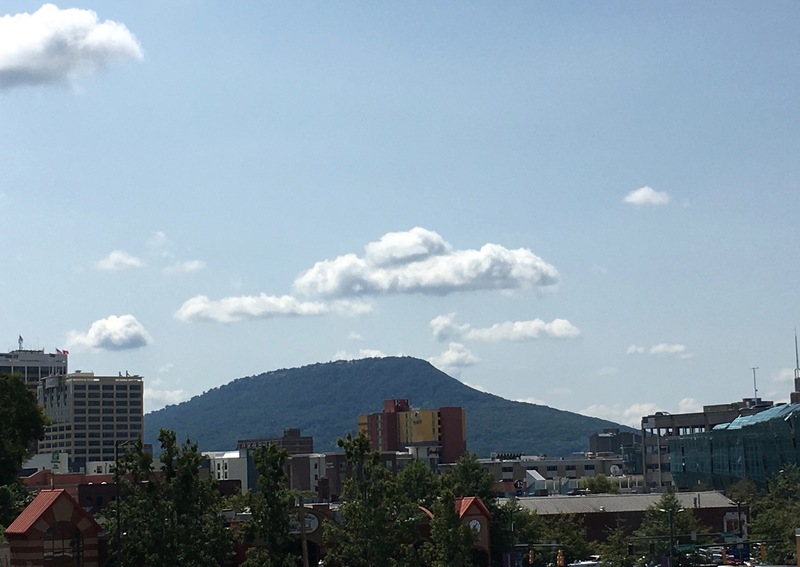 Are you looking for the perfect Chattanooga area home? The Walldorf's would be happy to help. Reach out to Nathan Walldorf at 423-544-7700.